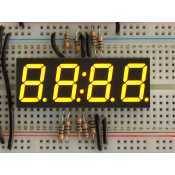 Display Clock 7 segments yelow 4 digits - 0,56"
The Arduino Uno is based on the ATmega328 microcontroller. It has 14 digital input/kinds (of which 6 can be used as PWM outputs), 6 inputs analogue, a 16 MHz quartz oscillator, a USB connection, a power jack, an ICSP connector, and a reset button. It contains everything needed to fly the microcontroller, simply connect it to a computer with a USB cable to use it simply. 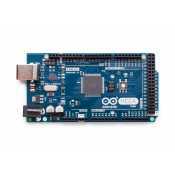 Uno differs from all previous Arduino in the fact that it does not use the FTDI USB-serial converter. Instead, it has an Atmega8U2 programmed as a USB-serial converter. 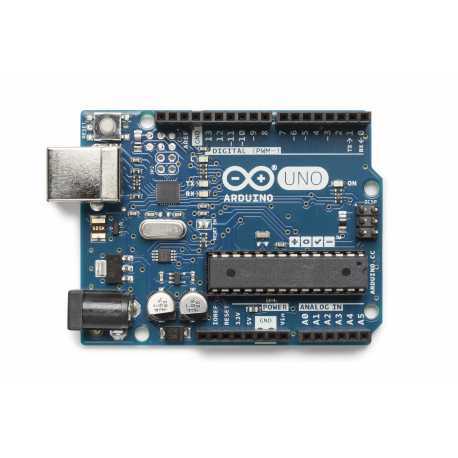 The Arduino Uno is based on the ATmega328 microcontroller, it replaces the Arduino Duemilanove model. It contains everything needed to fly the microcontroller, simply connect it to a computer with a USB cable to use it simply (not provided). We recommend you to use it cable USB A - B ref: M000006 with Arduino. 1.0 Pinout: 2 pine (SDA and SSL) are added next to the AREF pin and 2 pine (IOREF and a reserve) are added next to the RESET. These pins will be added on the next shields. 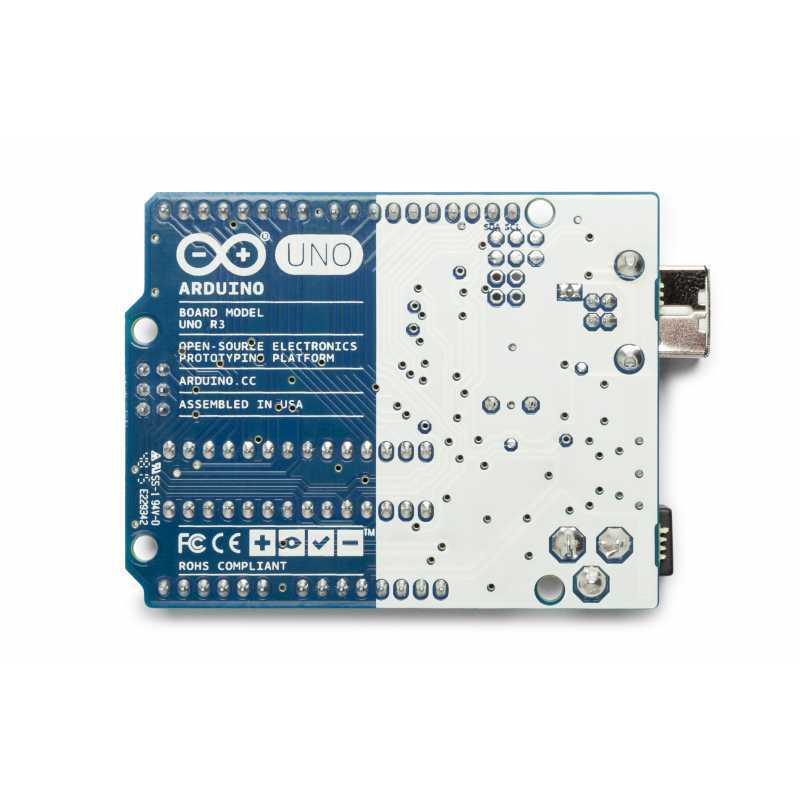 The Arduino Uno is available in two version, DIP and SMD. 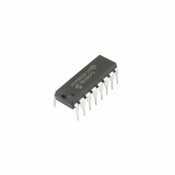 The functionalities are identical is only the package of the micro-controller ATmega328 that changes. What is that the Arduino? Arduino is an open-source electronics prototyping platform that consists of components and easy to use software. 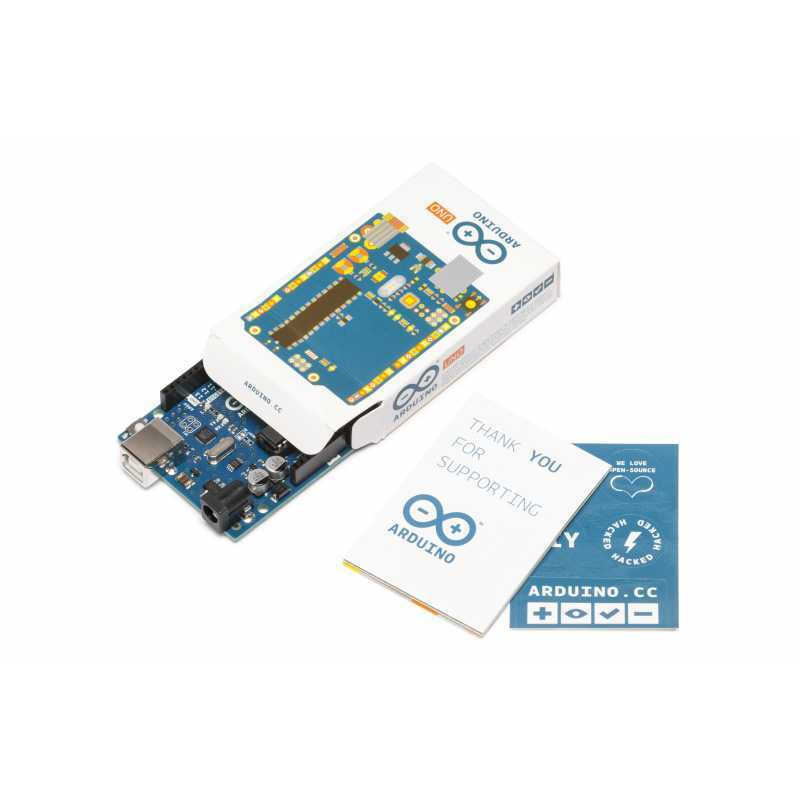 The Arduino kit is intended for artists, designers, enthusiasts and all who are interested in creating interactive objects. 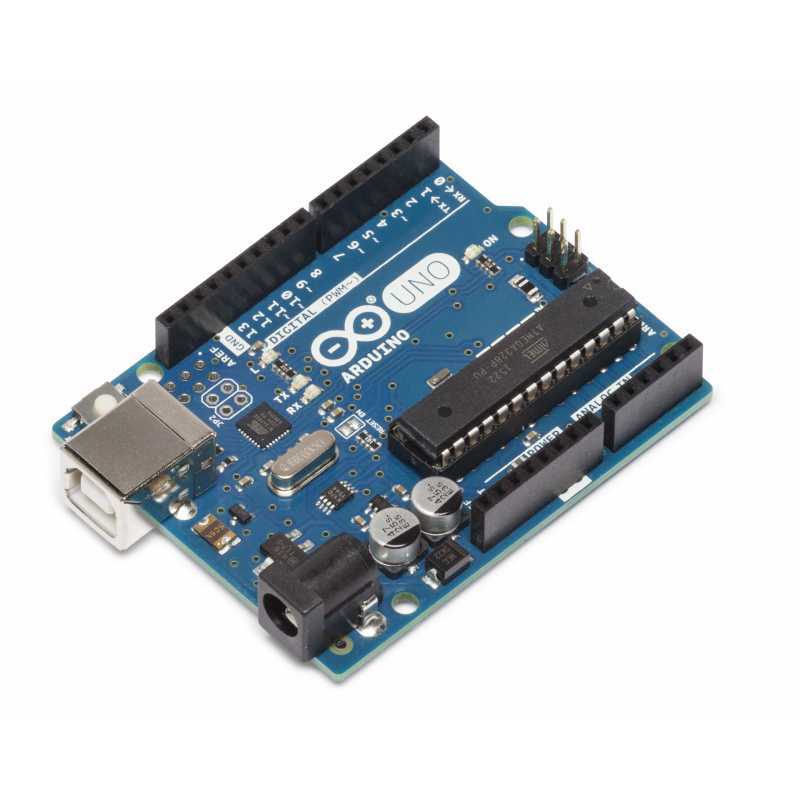 How to use the Arduino? The Arduino can detect are environment with the addition of sensors that you connect on its pine trees of entries. 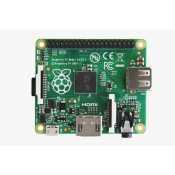 Just then retrieve that information and process them by programming the Arduino using the Arduino development software (free). You can then drive outputs which will act on other elements like the LEDS, displays, motors, and many others. USB type A/B cable to connect an Arduino. The block area ideal to power your Arduino board via the DC Power Connector. Support in ABS to receive a card in the Arduino format to protect.